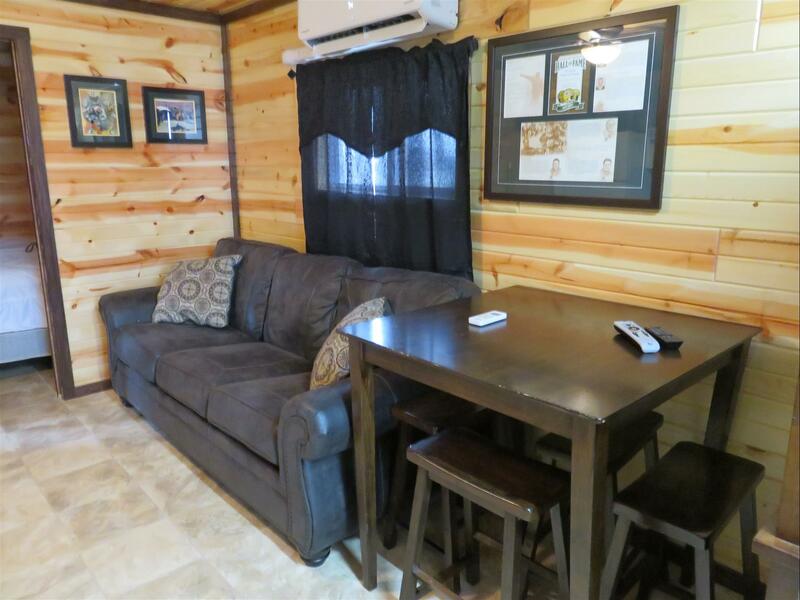 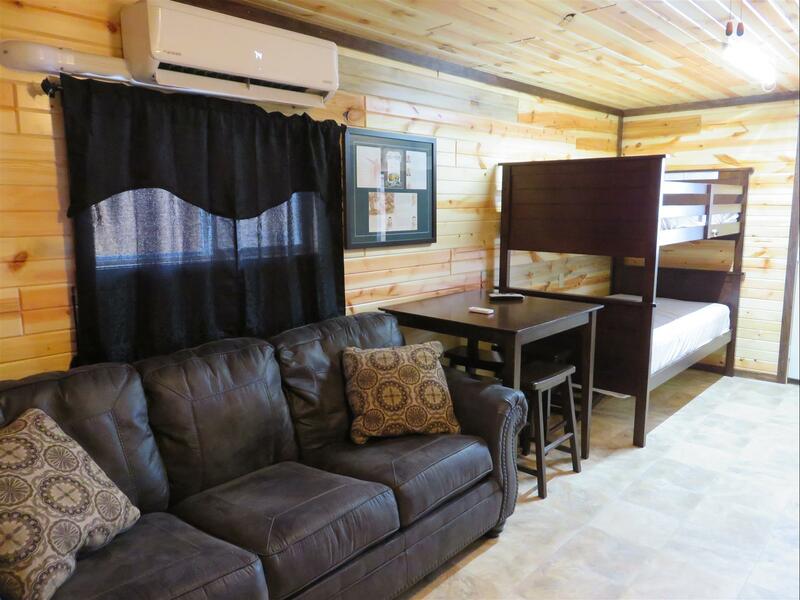 Champions Riverside Resort is pleased to announce the addition of five new deluxe cabins. 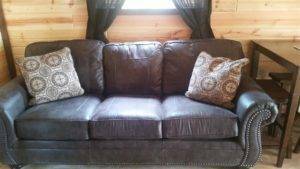 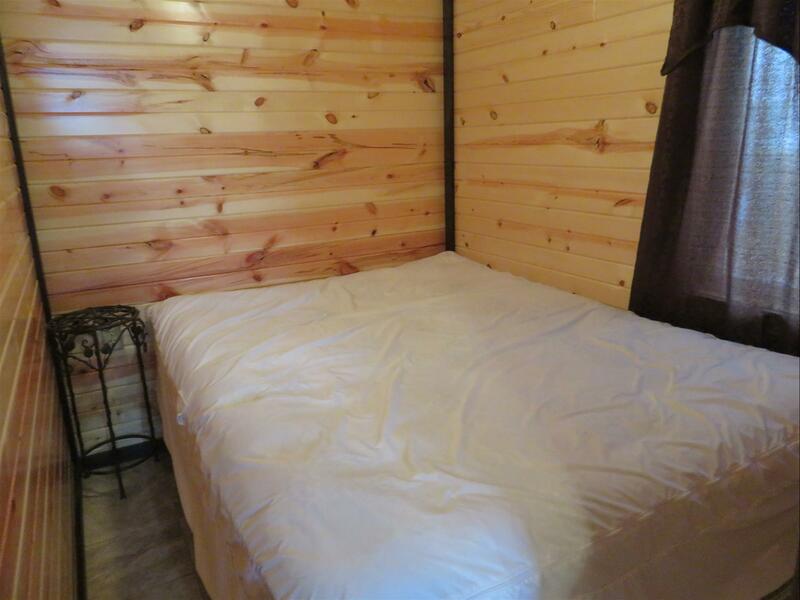 Guests can reserve a cabin which can accommodate up to 8 people. 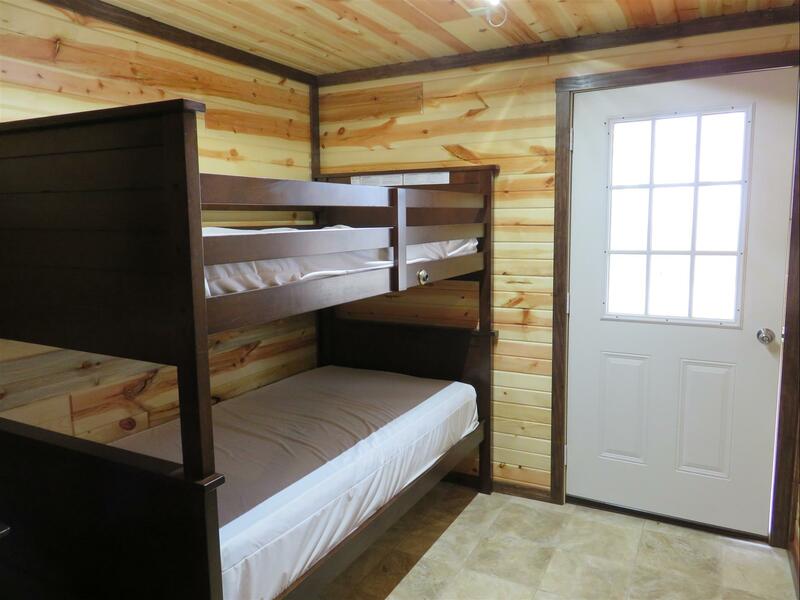 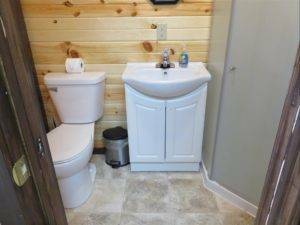 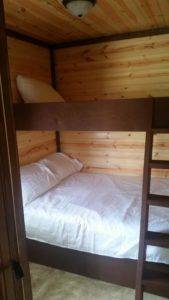 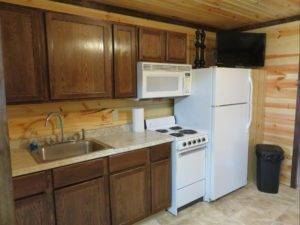 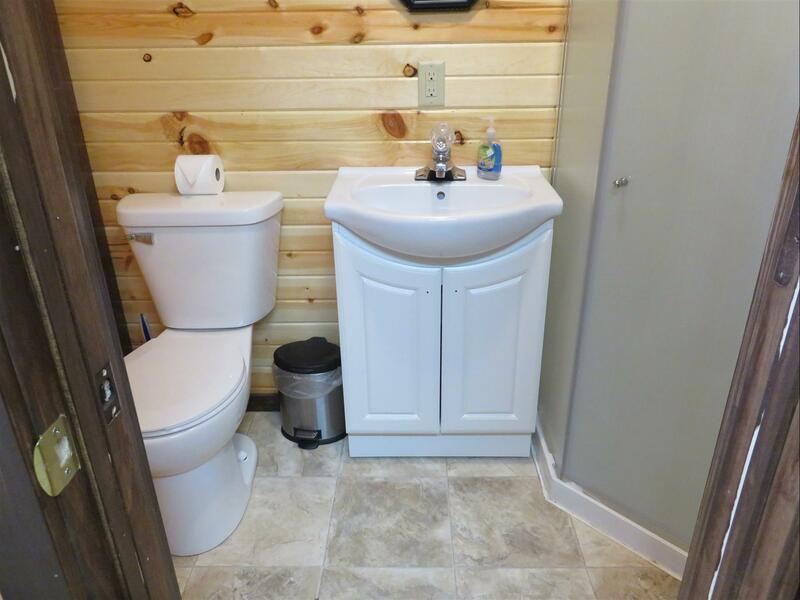 Cabins include a bathroom, shower, kitchenette, and more! Not included in your stay in a Deluxe Cabin are linens, blankets, pillows, and towels. Please bring these items with you for your stay. Call to make your reservation today!